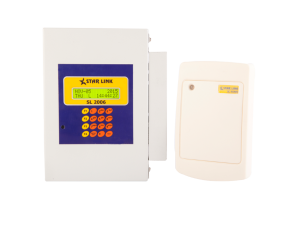 Star Link is a leading manufacturer of highly advanced Door Control System & Door Access Control System. Door Access Control System & Door Control System is an extremely economical option for access control every user access can be control door wise, time wise and Anti Pass Back(APB) can also be enabled for critical zones. Small sleek readers are fitted on each door along with EM lock. One controller can control 8 doors and up to 15000 – 50000 users for higher doors multiple controller can be installed. 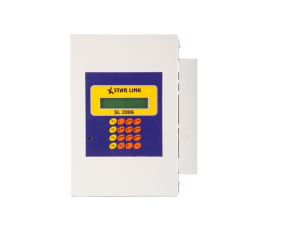 Star Link Access control software simplifies management of access and generate various reports Door wise & User wise. Attendance report can also be generated with the help of Star Link Time Office Software.